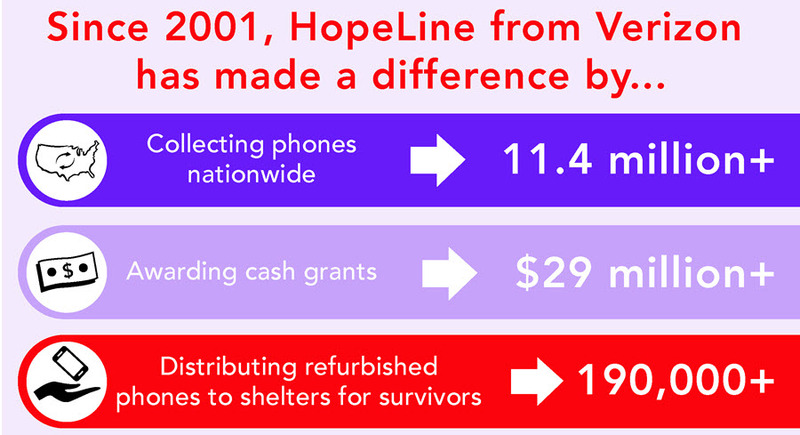 "HopeLine from Verizon collects no-longer used wireless phones, batteries, chargers and accessories in any condition from any service provider to benefit victims & survivors of domestic violence. 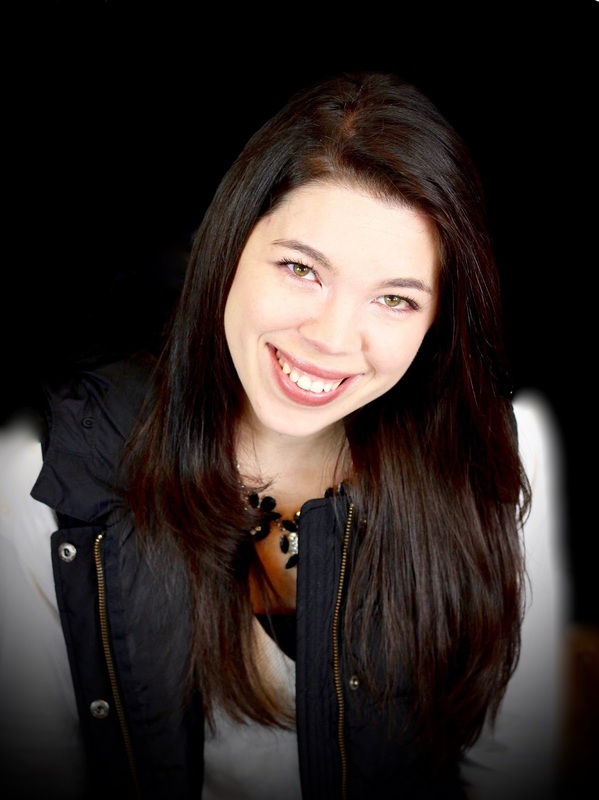 Partnering with #Verizon was a huge step for my career. I have been so incredibly blessed in my life that I wanted to focus on the good not just the bad in my life. However, sometimes I want to share the negative moments in hopes to help others! At a young age, I was abused emotionally, sexually, physically and mentally. I didn't let it stop me from exceeding in life. 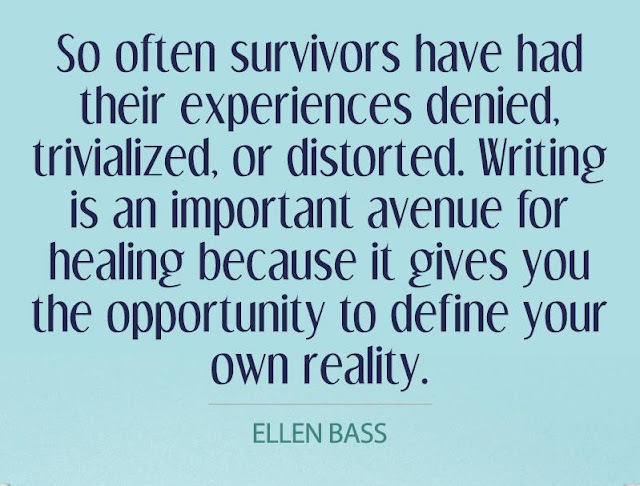 When you are in a dangerous/abusive situation, many times you blame yourself. Even when you know deep down, you don't deserve what is going on. It is just a way you try rationalizing the abuse. "In the United States, one in every four women and one in every seven men have experienced severe physical violence from an intimate partner, and each year more than 15 million children witness violence in their homes". Being cut off from your friends, family and support system only empathizes this! 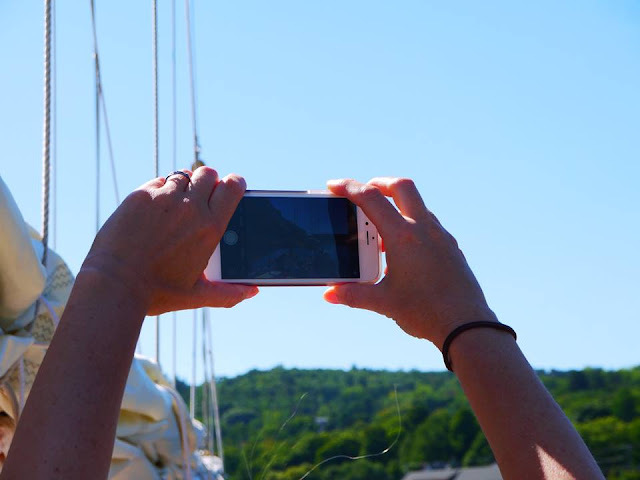 Having a means of communication is so vital to hold on to your positive mind frame. 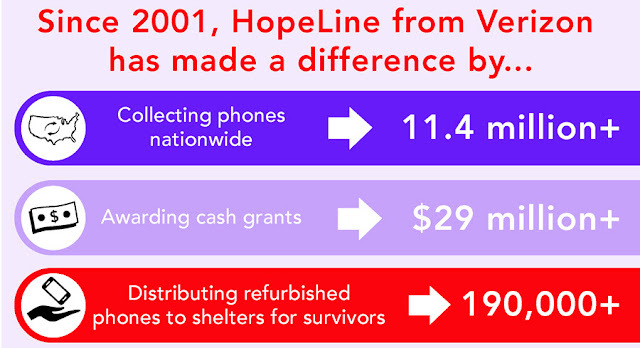 Help support HopeLine from #Verizon with me and donate your old unused phones. Do something good for someone who desperately needs it.